CrimsonLax.com is your home for all information regarding camps, clinics, and tournaments run by the Harvard Lacrosse staff on the campus of Harvard University in Boston, Massachusetts. Our goal is to provide young athletes with an invaluable learning experience: not only to advance lacrosse skills, but to aid in their development as high-character members in the academic and social community. Whether it is your first time playing lacrosse, or if you hope to gain exposure to a top Division 1 program, we provide opportunities to all in hopes of continuing to grow and develop the game that we love. Please enjoy our page, and continue to follow our program as we compete for an Ivy League Title and National Championship. 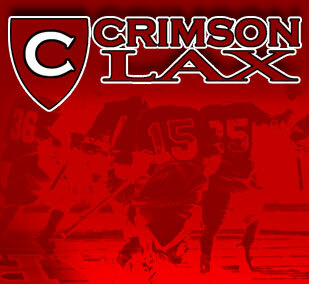 Crimson Lax LLC has a no refund policy and all registration payments and sales are final.